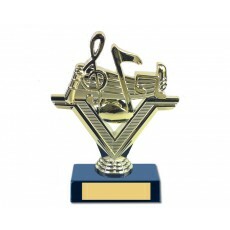 Music trophies are colourful and interesting awards to give the hardworking musicians in the school orchestra and those that perform well at eisteddfods. 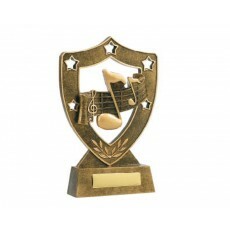 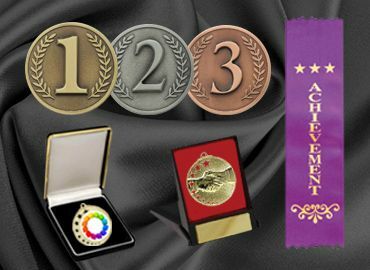 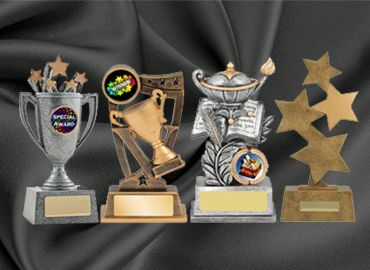 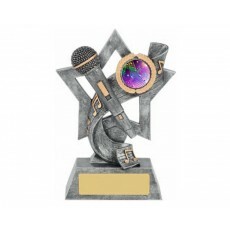 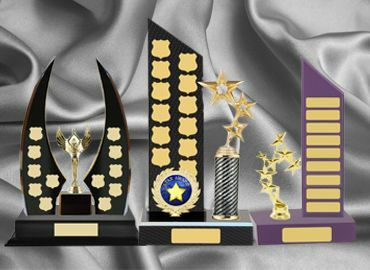 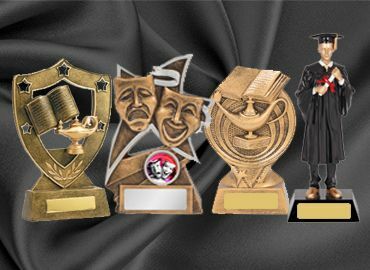 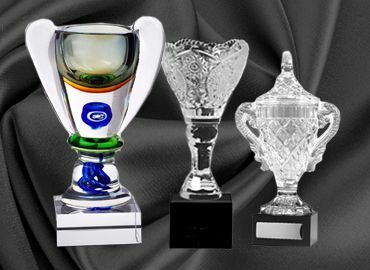 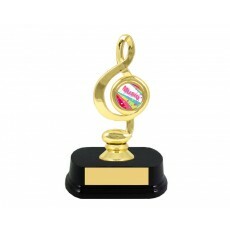 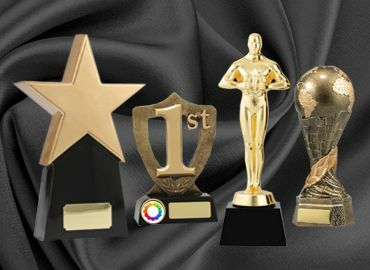 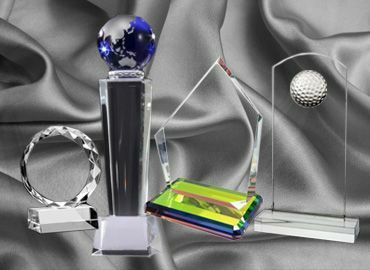 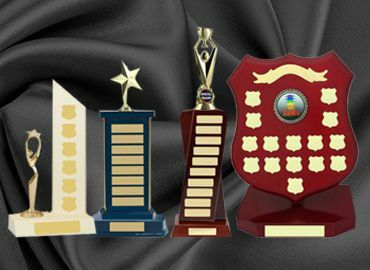 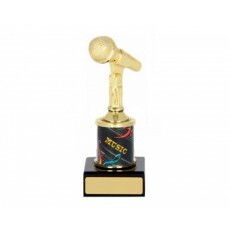 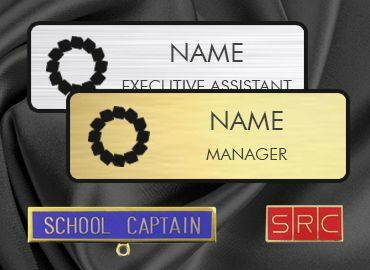 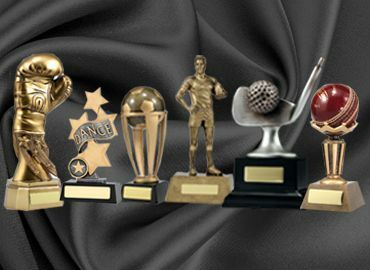 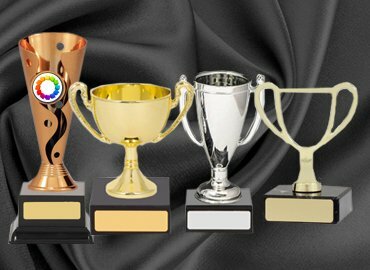 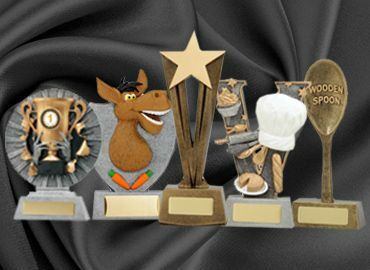 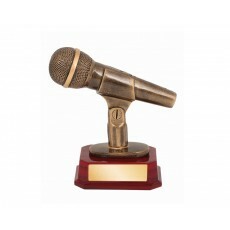 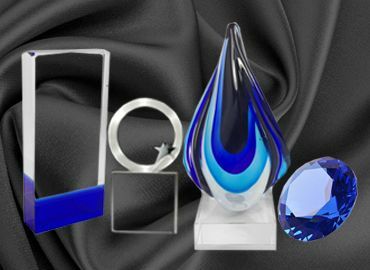 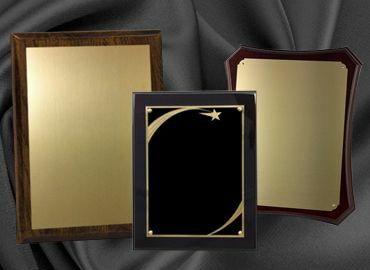 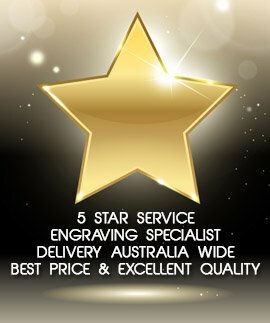 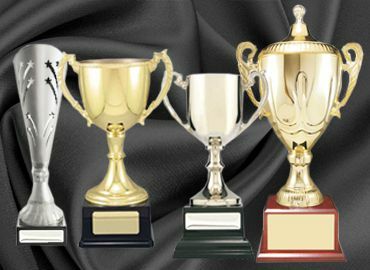 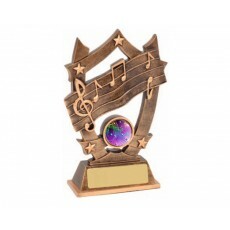 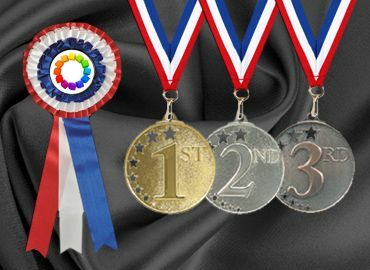 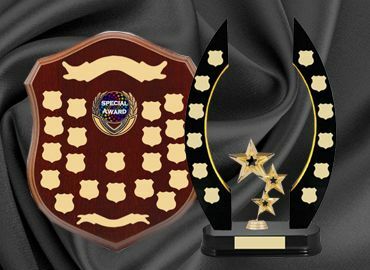 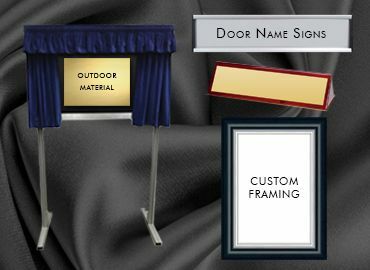 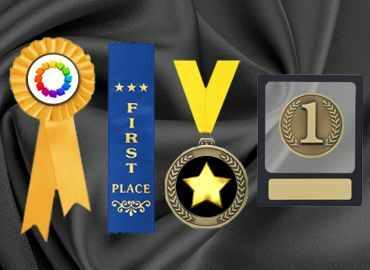 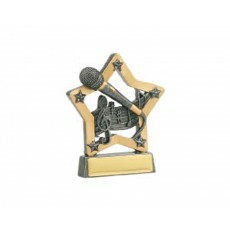 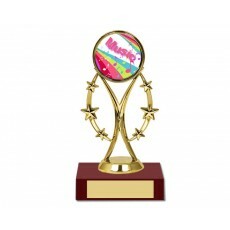 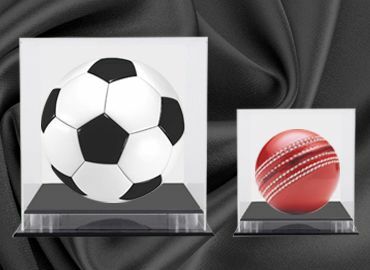 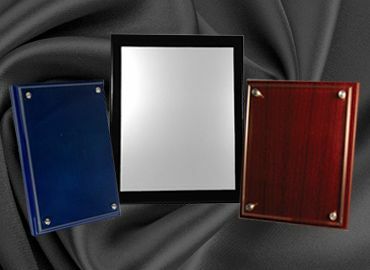 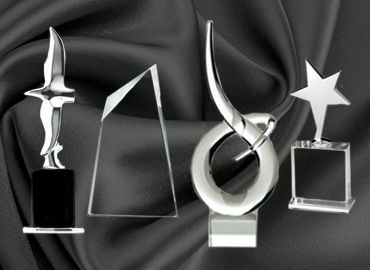 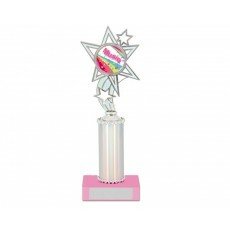 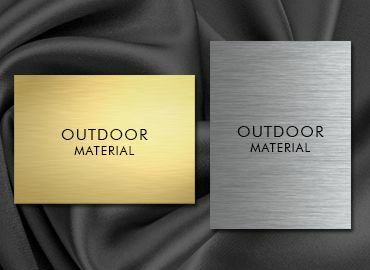 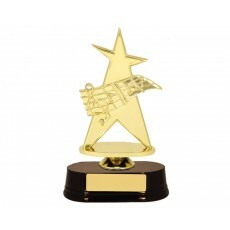 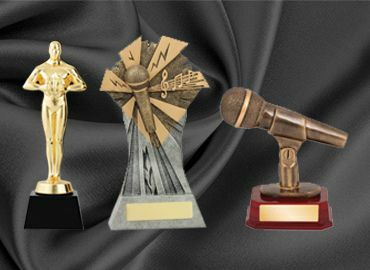 Music awards can be depicted by a music note, star emblems of many different shapes and sizes, plaques with fancy music centres and a range of acrylic buttons that can be placed on generic trophies available for any sport. 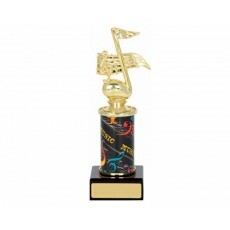 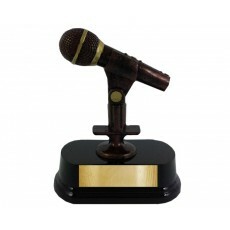 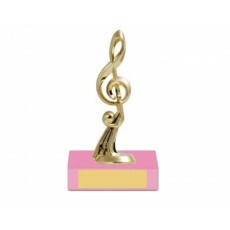 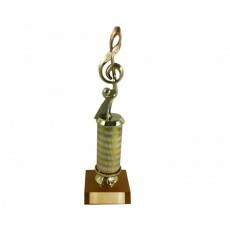 Gold and silver figurines adorn colouful bases to make the presentation of a music trophy much more interesting.